Alia, Katrina, Disha paint the town red with their hair colour! Which actress nailed her red hair better than the rest? Is red hair the new trend of the season? Well, we think so as most Bollywood actresses are sporting the colour in their films, of late. Katrina Kaif made red hair all the rage when she dyed her hair a flaming shade of red for Fitoor. And now her BFF, Alia Bhatt, has jumped on the bandwagon too. 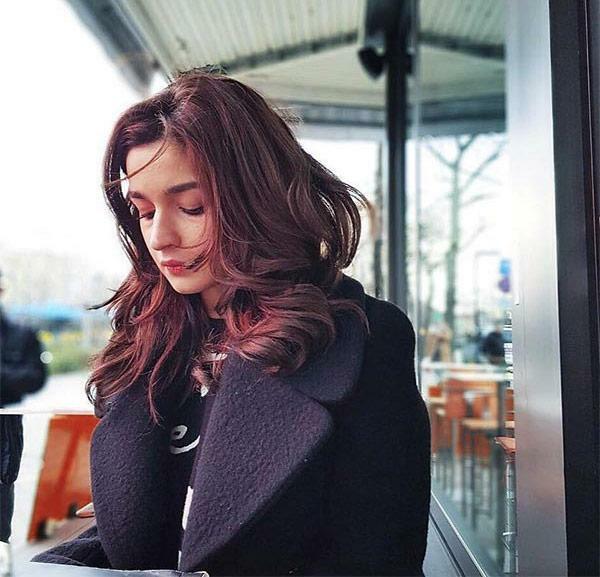 The Brahmastra actress’ recent picture on her Instagram account revealed her new hair colour and we wonder if it is for her next with Ranbir Kapoor. But definitely Alia wasn’t the only actress, apart from Katrina, who painted the town ‘red’. We have had many actresses in the past, including Aishwarya Rai Bachchan and Disha Patani, who sported gorgeous red locks. But who do you think nailed the red colour the most? Was it Katrina Kaif or Aishwarya Rai Bachchan? To make the question a bit easy to answer, we have pictures of actresses from when they dared to go red. Check it out below and don’t forget to vote for your favourite lady. Katrina Kaif made heads turn when she revealed her first look from the Aditya Roy Kapur-starrer, Fitoor. The red hair, that she sported in the film, was an instant hit with us since she absolutely rocked it. She was one of the highlights of the film and those red locks added a dimension to her character. Kat is our personal favourite, if you ask us. Aishwarya Rai Bachchan’s first look from her next release, Fanney Khan revealed a small detail of her look in the movie. The soft curls and that charming face was well highlighted, thanks to the slight reddish tone of her hair. 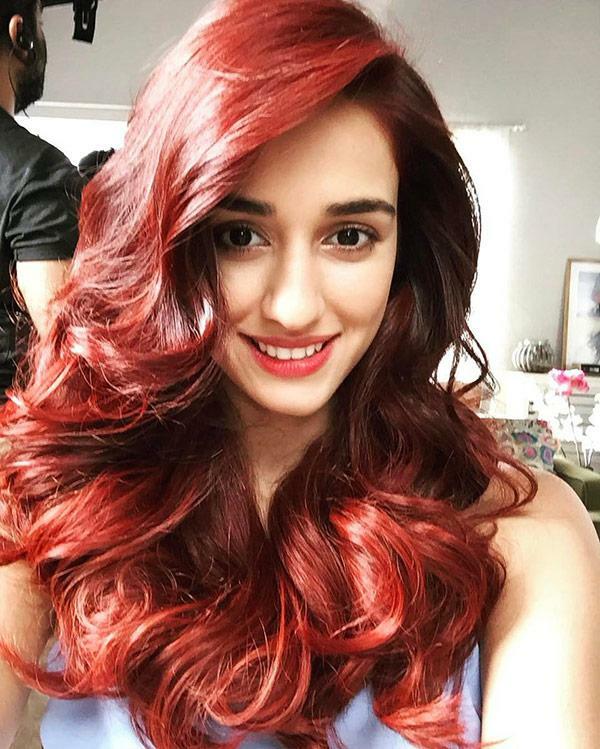 Disha Patani, too, had dyed her hair a blazing red for an advertisement commercial. The tone wasn’t subtle at all but Disha managed to pull it off with ease. It might be too bright but if you have a persona as loud as hers, it shouldn’t matter. Commando 2 actress, Adah Sharma loves to experiment with her hair colour. And the decision isn’t for her movie characters but even in real life. Adah had red hair for a good number of days until she decided to colour her hair pink and now she’s back to black.